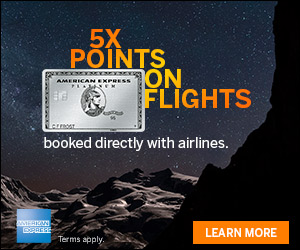 United has sent out an easy targeted promotion where you can grab bonus miles. It only takes a minute to take a look at this offer, log in and see what you get. 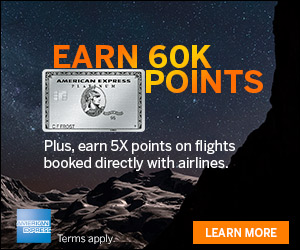 I got an offer for 7,500 bonus miles. 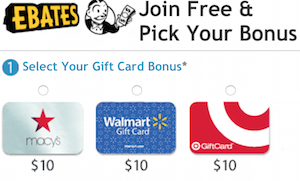 Check out this offer and post a comment on what you get! Thanks! got “book and fly 1 trip” for 7500, min spend $200.